Shopping for guys is one of the hardest things, but they cannot be forgotten! 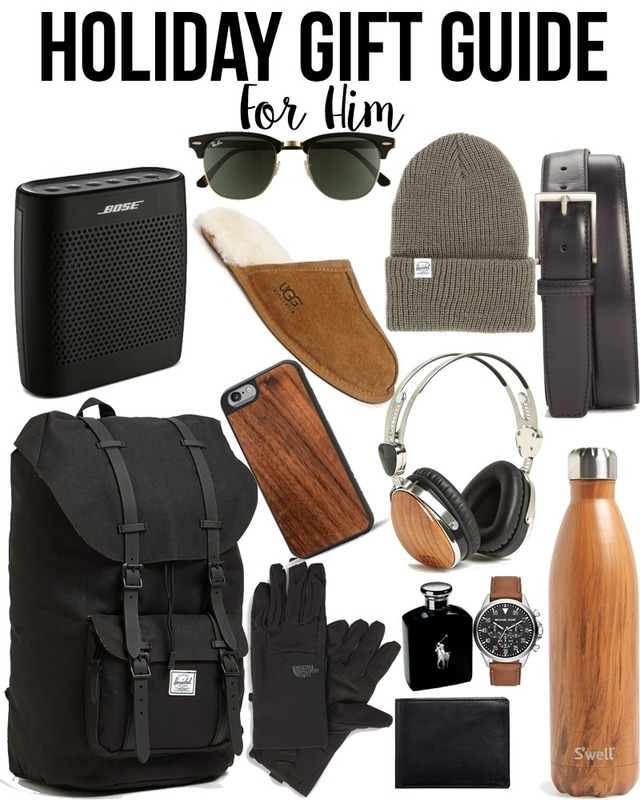 I've pulled together some gifts that I know the guy in your life will love! These speakers are give great sound and are wireless. They are on super sale right now with free shipping! This backpack is Eric's favorite, he takes it every where, not only is it stylish, but super comfortable and can hold a ton! Hope this little gift guide helped, remember only two more days for shipping to arrive by Christmas! P.S. everything above has free shipping!